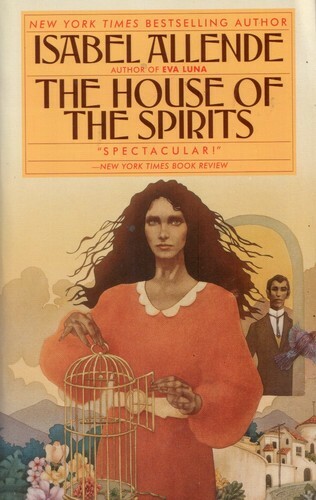 A challenge to Isabel Allende’s The House of the Spirits has stirred immense debate in Watauga County School District in Boone, North Carolina. NCAC’s Kids’ Right to Read Project has been on the case for months, supporting district teachers and students and penning two letters in defense of the book and its use. On February 27, the board will meet to decide the fate of the book. You can help. Send a letter to the Watauga County school board. Support teachers’ rights to select and teach works of literature, based on their professional experience and judgment. Support students’ rights to a quality education that engages, challenges and prepares them. Support literature that brings us closer to every type of human experience, encourages us to marvel at the world and serves as a lesson in human empathy. For more background on the case and to red our letters, visit ncac.org. And if you believe that the freedom to read is worth fighting for, help us continue this fight by donating as much as you can today. This entry was posted in Acacia O'Connor: Author and tagged aclu, action alert, book challenge, curriculum, english, house of the spirits, isabel allende, lettr, North Carolina, school, watauga. Bookmark the permalink.